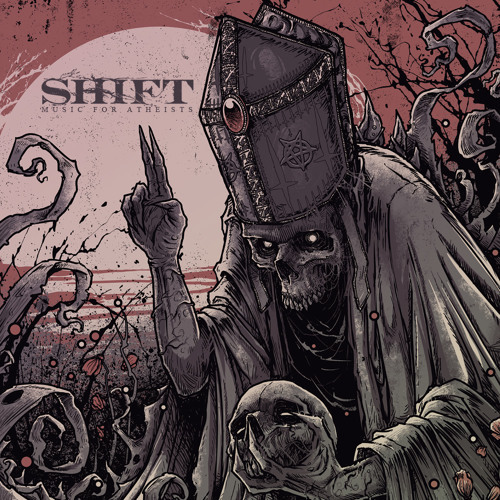 Debut full length album 'Music For Atheists' from Australian metal band Shift. An Atheist and Anti-theist themed album inspired by the writings of modern day proponents of reason such as Christopher Hitchens, Richard Dawkins and Carl Sagan. All proceeds from the sale of the album go to Doctors Without Borders, a humanitarian charity providing medical help to people in need regardless of race, religion or creed.